Technical artists, programmers, planners, designers, and a project manager. 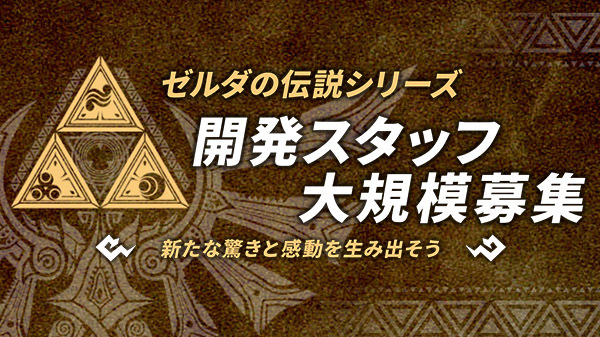 Monolith Soft is hiring development staff to work on The Legend of Zelda series, the company announced. The developer posted a recruitment page today seeking technical artists, programmers, planners, designers, and a project manager. Monolith Soft assisted with the topographical level design of The Legend of Zelda: Breath of the Wild, which launched for Switch and Wii U on March 3, 2017.